A transcript of this show is available here. It's hard to think about language as being endangered or replaceable. But as our culture and means of communication evolve, certain languages find their utility in decline. Braille and sign language are in just such a predicament. Technological advancements such as voice-to-text, digital audio, and the cochlear implant have steadily decreased the demand for these once revolutionary facilitators for the disabled. This hour, we hear from members of the hearing and visually impaired communities about this controversial shift in their culture. Colin McEnroe and Chion Wolf contributed to this show which first aired on March 16, 2016. What Will Group Home Privatization in Connecticut Mean for the Disabled and Their Caregivers? Governor Dannel Malloy's administration has announced plans to privatize dozens of group homes for the developmentally disabled in Connecticut. The state will no longer be providing sign language interpreters. State officials have laid off more than two dozen interpreters in an effort to close the budget deficit. As the population of people diagnosed with autism spectrum disorder keeps growing, so does the number of people with that diagnosis who aren't finding employment. 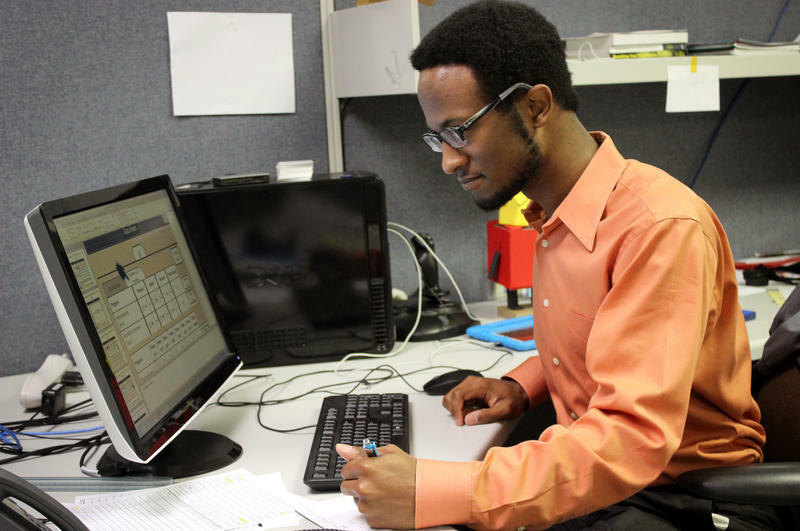 Though many young adults on the spectrum are considered high functioning, recent research shows 40 percent don't find work — a higher jobless rate than people with other developmental disabilities experience. What does it mean to say that someone, or something, is ugly? For a label that gets tossed around so often, its meaning is hard to pin down. Perhaps that's because, throughout history and around the world, our notions of ugliness have shifted considerably.